Deep Creek Lake locals are buzzing about the possibility of the 12’+ inches of snow that is forecasted to fall from the skies over the weekend. For all of you out of town ski/snowboard junkies I have this advice for you: Drop everything you are doing at work, round up your family and friends, and high tail it to Wisp Resort before the snow starts to fall. 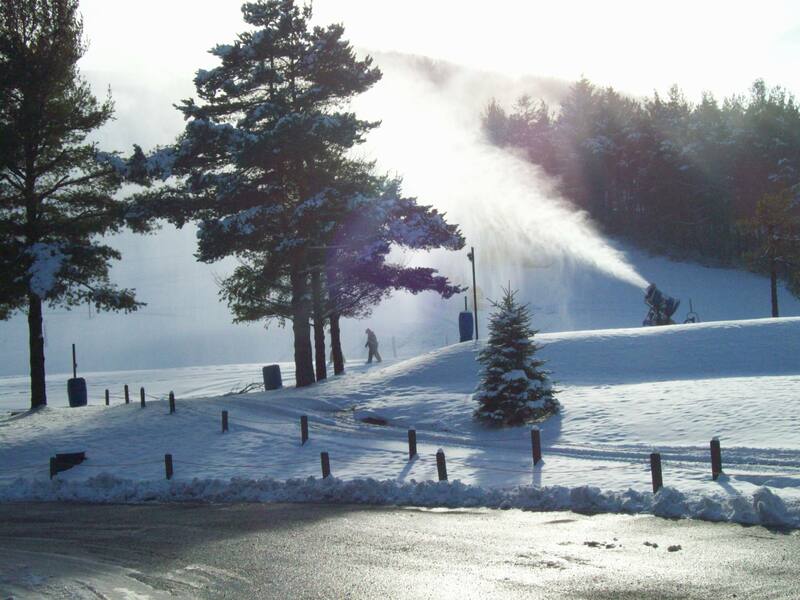 Tomorrow you’ll be rewarded with a nourishing helping of sacred powder that Deep Creek Lake has become famous for. I will be getting under the covers early tonight so tomorrow morning I can race to the bottom of the chairlift with a child-like smile to see if I can be one of the first down the mountain on virgin powder. If you make it there and hear some tall snowboarder yelling at the top of his lungs bombing the run “squirrel cage” that would be me!